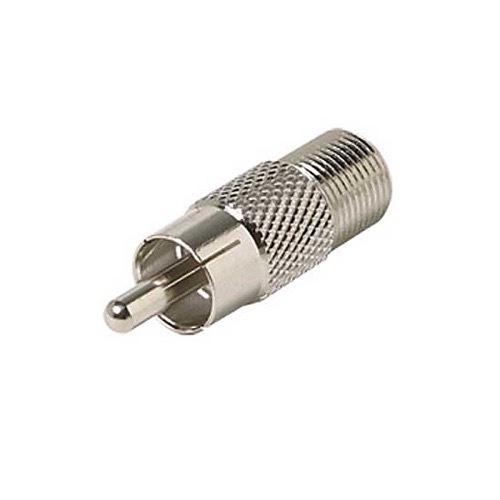 The RCA type adapters are a revolutionary breakthrough, eliminating labor-intensive hook-ups that often lead to installation errors. No special tools are needed; no stripping and soldering are required. A high-tech strain relief provides a secure link to cable or wire, assuring a quality connection for the ultimate performance. Sold as single 1 pack.